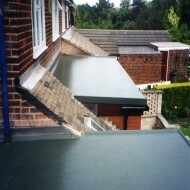 Welcome to Wragg Roofing in Sheffield. 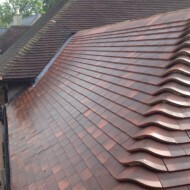 We’re a family run business and one of the leading roofing suppliers in South Yorkshire. 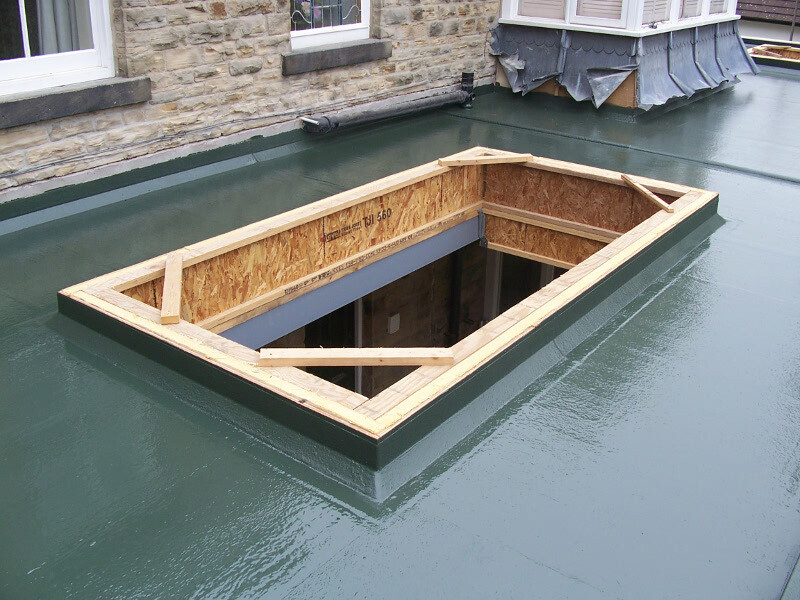 We use the most innovative materials and diligent methods in the industry to ensure that we can keep the roof over your head. 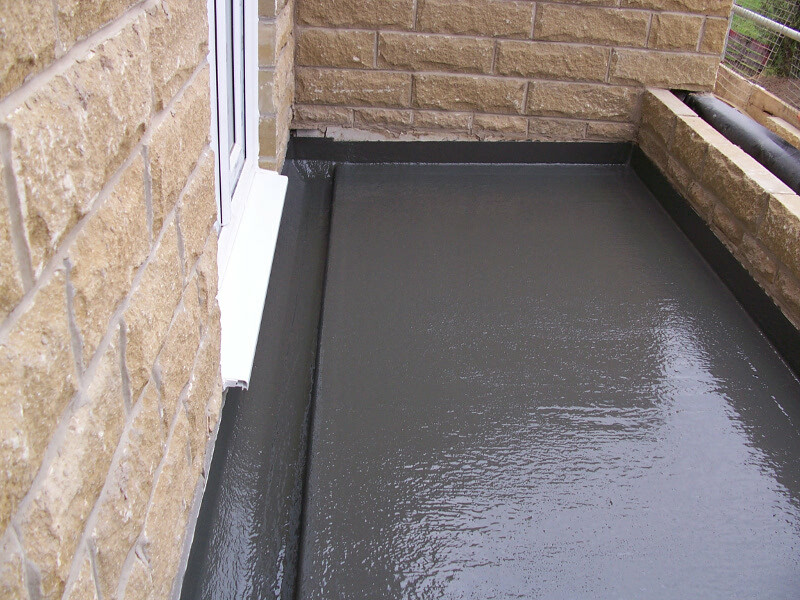 Our roofing services include slating, fibreglass flat roofs and, UPVC fascia and guttering work. 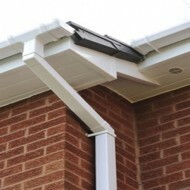 We’ve worked with homeowners across the region on jobs of varying sizes and continue to offer the highest standard of service and care in the industry. 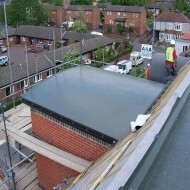 We can also provide commercial roofing to building contractors and facilities management companies. We’re efficient and we know how to deliver to standard, whether you’re looking for help on a building project or require vital maintenance to keep your business operational. 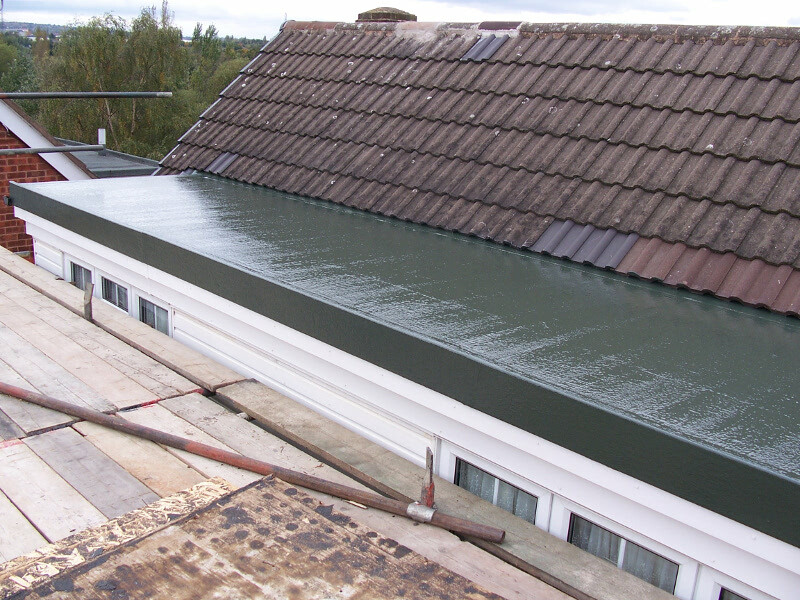 For roofing repairs and installations contact us today on 01142 362 333 to discuss your needs or browse our site to discover our full range of roofing services. 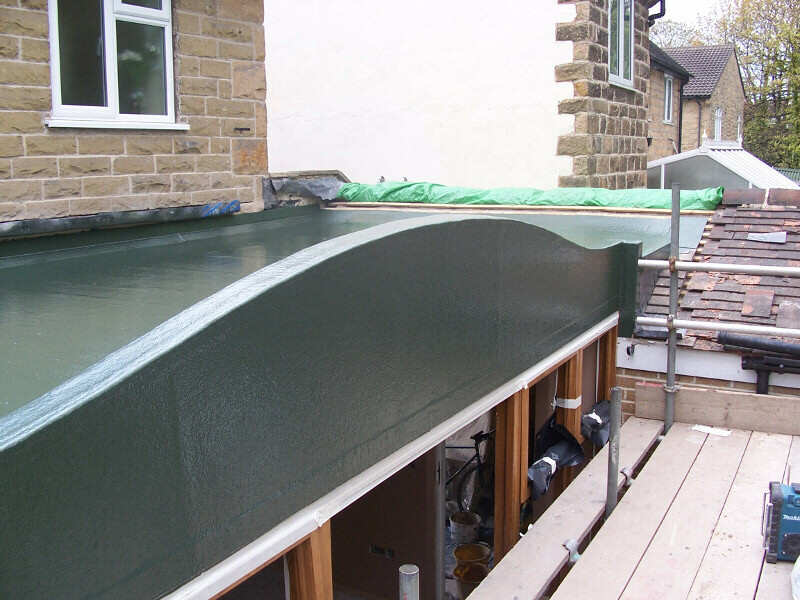 We can offer a full range of roofing services and roofing repairs across Sheffield and South Yorkshire. 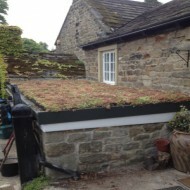 We can install and maintain fibreglass flat roofs, conventional slating and tiling, UPVC guttering and fascias, and we also offer a range of increasingly popular green roofs. 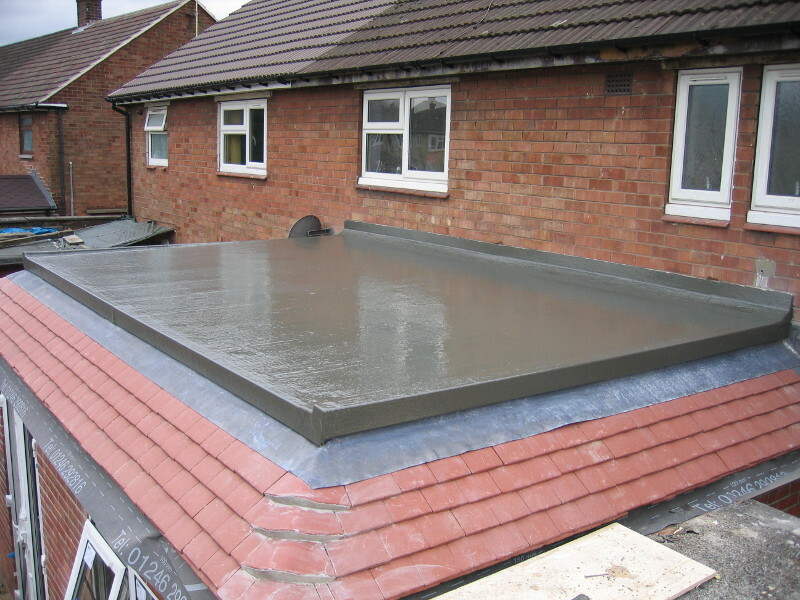 Click on the service that you require below to find out more about our roofing services.